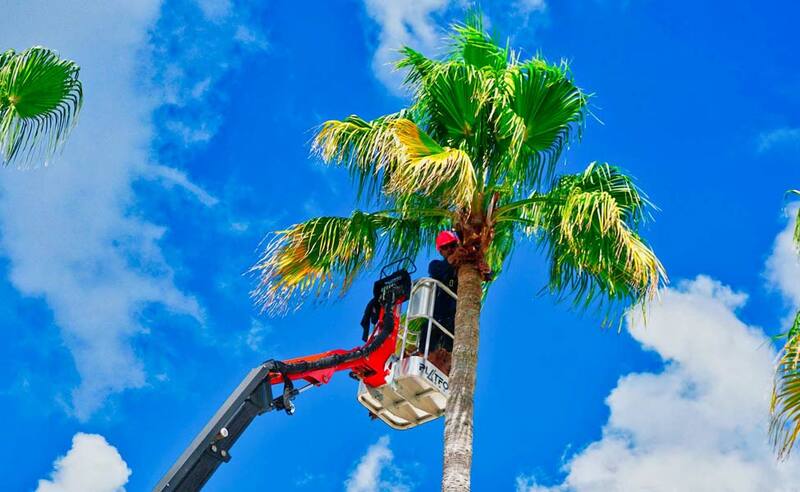 Pink and Green’s landscape department offers commercial maintenance, design and installation services that are unmatched here in South Florida (Broward and MIami-Dade). 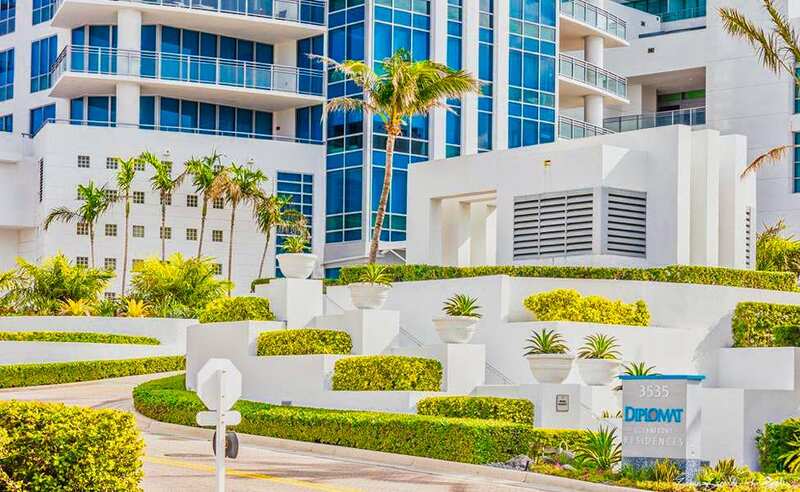 Established in 2009, Pink and Green has been providing distinctive landscapes to South Florida that serve as the foundation for our company’s commitment to quality and service. Our stellar reputation has grown over the years to make us the “go to” company when quality of work is paramount. We understand that first impressions are everything and this expression holds true when it comes to your commercial properties as well. Whether it be an office building, strip mall, or a H.O.A. 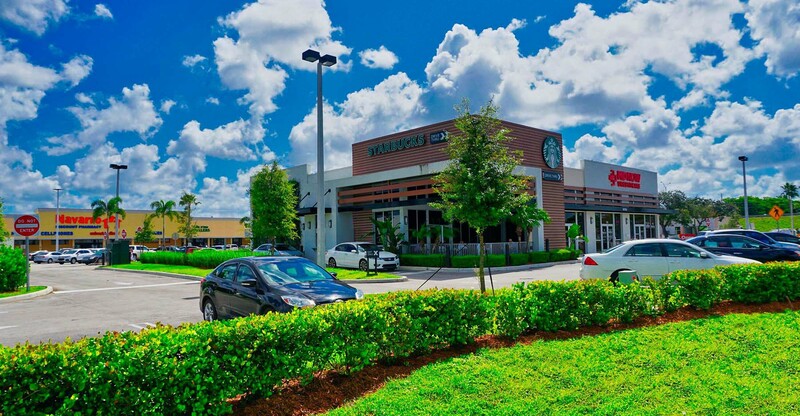 complex – a beautifully landscaped commercial property is likely to acquire more customers than a shabby building with zero curb appeal. 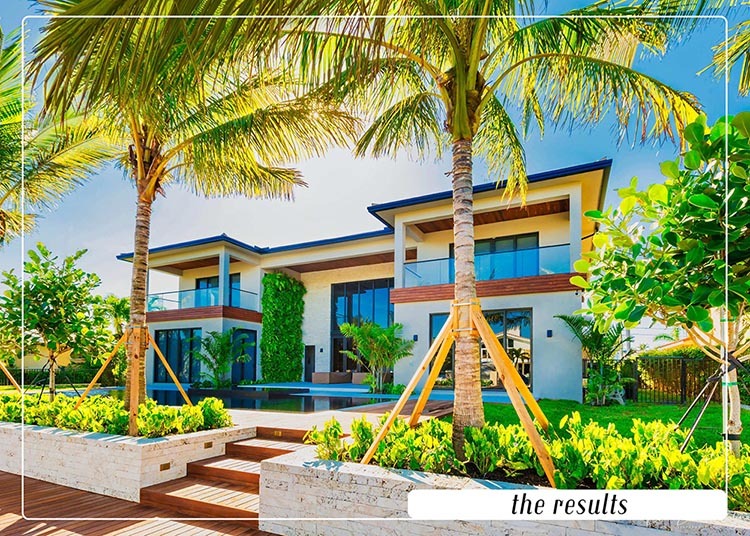 The fact is that curb appeal does play a role in peoples decision making process. 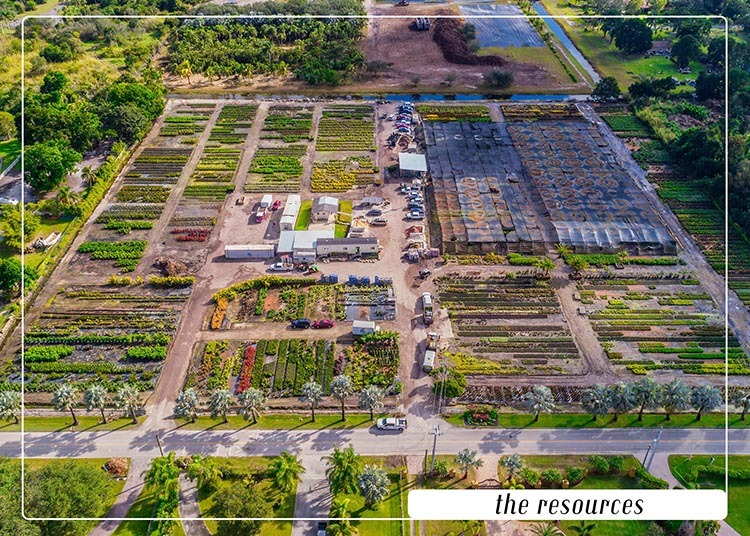 Resources: Material availability is an issue for many landscapers that why several years ago we purchased a plant nursery here in Broward County. On our nursery we stock the majority of the A grade materials required to meet the specs outlined in most plans. If we don’t a specific material in site our office staff is highly experienced in locating practically anything. 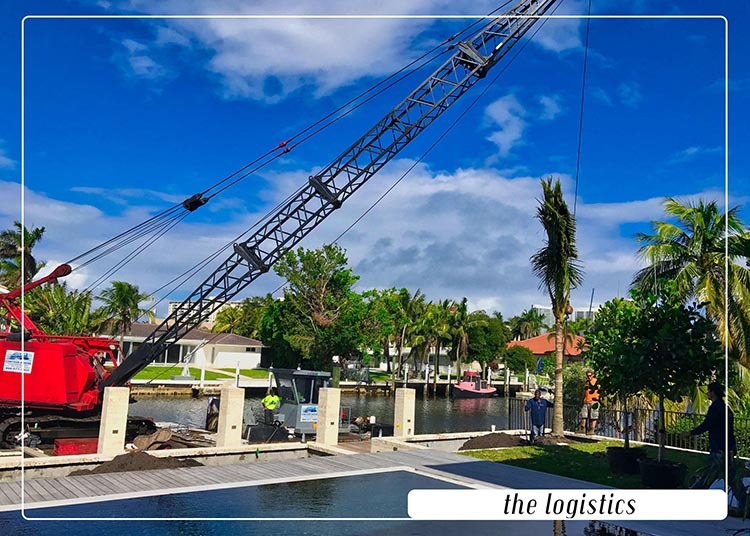 Logistics: We very familiar and have become fluent in the art of managing all the moving parts required to complete a large landscaping project on time, on budget and done right. Whether it’s material delivery, skilled labor availability or specialized equipment – we’ll handle it. Experience: Whether you are the property manager of an office building, hospital, restaurant, or school we have the experience to achieve exceptional results. We have working relationships with many city inspectors are a familiar with the checks and balances system cities require. You are in good hands with Pink and Green. Results: The collective end product of have the resources, logistics and experience show is the results. We are highly rated in customer satisfaction. Our online reviews are a testament to the consistency of exceptional results Pink and Green delivers. Unlike the majority of commercial landscape providers, we at Pink and Green are distributors of plants, mulch and rock. 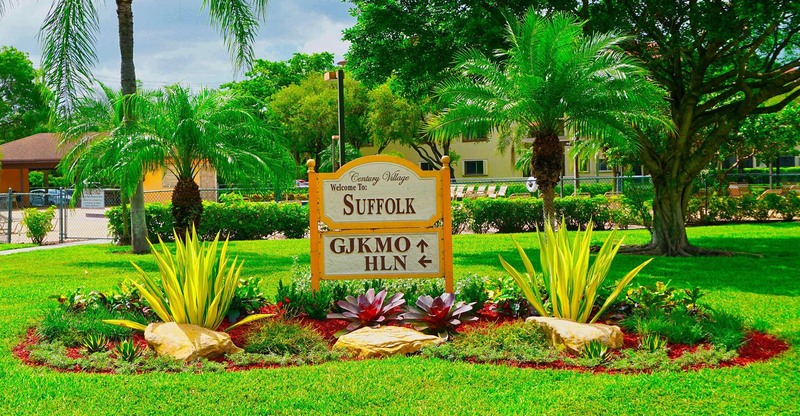 This gives us a competitive edge on other landscape companies, contractors or landscaper. Dedicated Staff – Our office staff is just as dedicated our people in the field. We always answer the phone to handle any issue should they arise. Accountability – We implement a checks and balances system with every job we implement to insure work flow and quality of work performed. Reputation– We have accumulated over 800 online reviews over the years. This is a testament to our ability to not only meet but exceed customer expectations. Our teams know what your property means to you, it’s the face of your business. Having quality green space installed on your property exhibits professionalism and worthiness of someone time or business. Our teams get to know your goals and go the extra mile to help you achieve them. 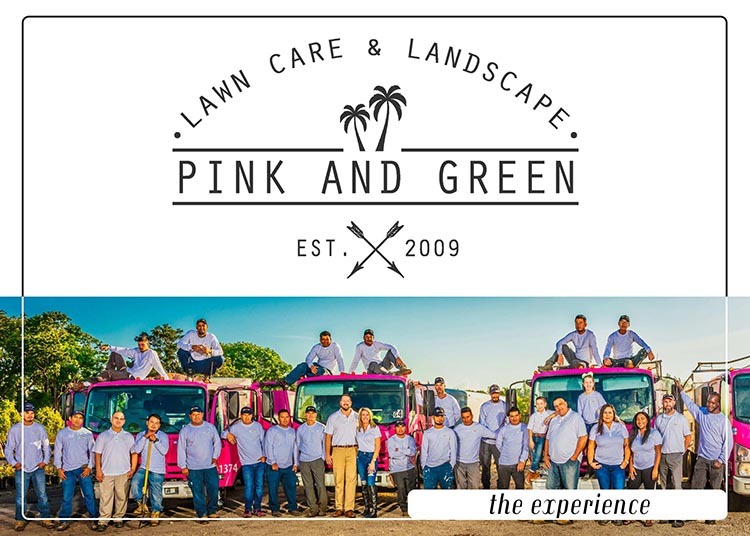 Pink and Green Lawn Care and Landscape, we understand that aesthetically pleasing, well-maintained common areas and a pleasant overall environment are vital to the quality of life for any commercial property. A property’s entrance a focal point and is usually where first opinions are formed. Our goal is to have those high opinions of your business be as high as possible. Just planting different trees in a random manner will not do much for your property. Chalking out a plan with guidance from a commercial landscaper can do wonders for your property as well as increasing business prospecting. 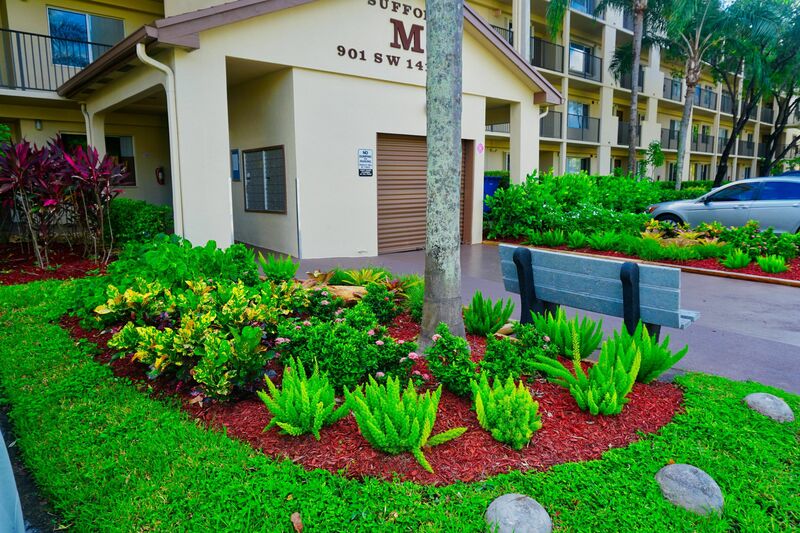 Our professional landscapers will add unique elements to make your commercial landscape stand out. Our clients are our top priority. Our job to make yours easier. Each client is assigned an account manager to ensure the process is a smooth one. The account manager directs all aspects to the process and will be your point of contact. Their job is to track all the details all the details for the project to ensure the best results in a timely manner. 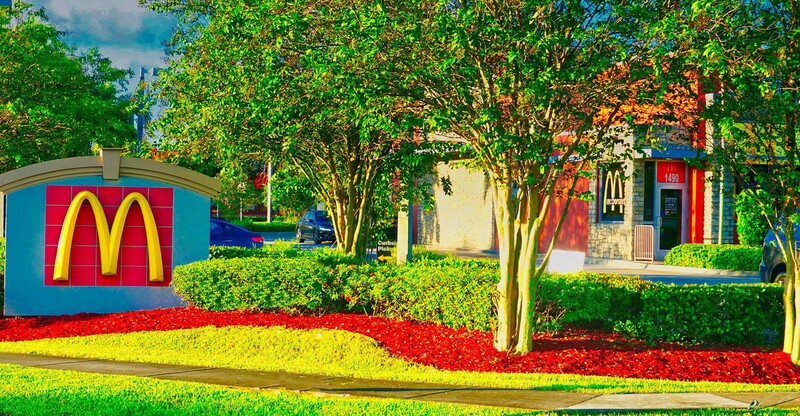 Unlike the majority of commercial landscaping companies, we at Pink and Green are also distributors of plants, mulch and rock. This gives us a competitive edge on other commercial landscaping companies. 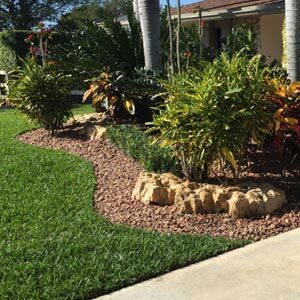 Pink and Green Lawn Care and Landscape provides commercial landscape design and installation to Broward County and Miami-Dade County.